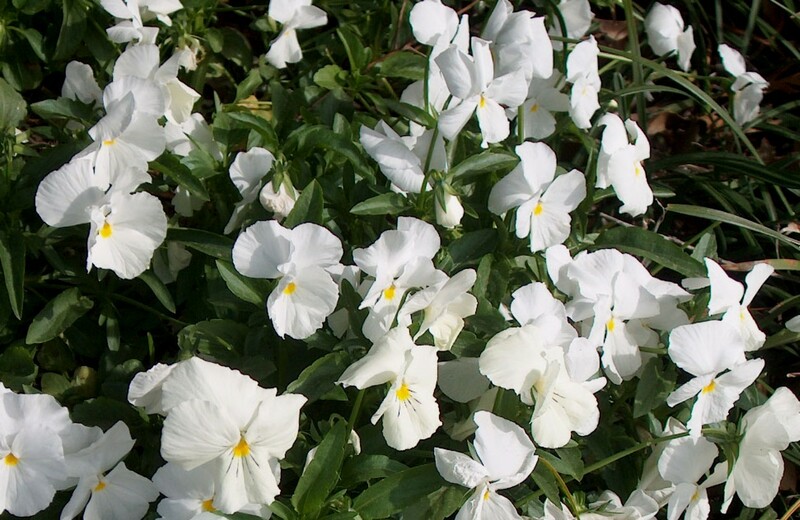 Comments: This annual produces an abundance of small pansy shaped flowers in many different colors. Provide a well drained soil, preferably a raised bed, and locate plantings in full sunlight for most of the day. This is a cool season annual that fades out once hot humid days arrive in summer, but fares quite well into the summer in the upper regions of the country.